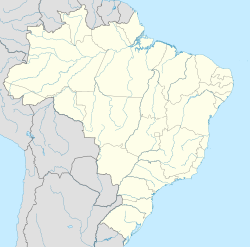 Viçosa do Ceará is a municipality in the state of Ceará in the Northeast region of Brazil. The municipality contains part of the 1,592,550 hectares (3,935,300 acres) Serra da Ibiapaba Environmental Protection Area, created in 1996. This page was last edited on 16 March 2018, at 08:12 (UTC).